By Georgia Cheer. My experience as a guest of Barbara and Geoffrey Plaister was wonderful. Their hospitality and sincere love of their animals shows in every square foot in their home and in our discussions. I found myself wandering into the mare fields on my own just as one might find themselves sneaking another helping of a favorite dessert – the pleasure of these Crabbet mares was just that appetizing. 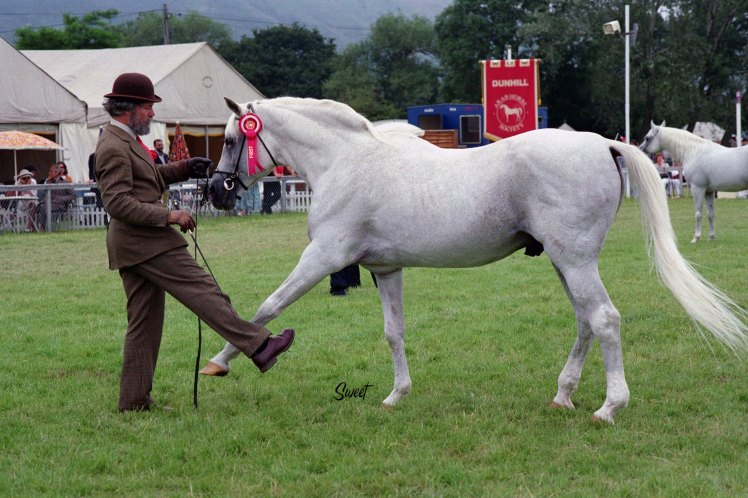 When you have a chance to visit England you must schedule Imperial Arabian Stud as a must see.